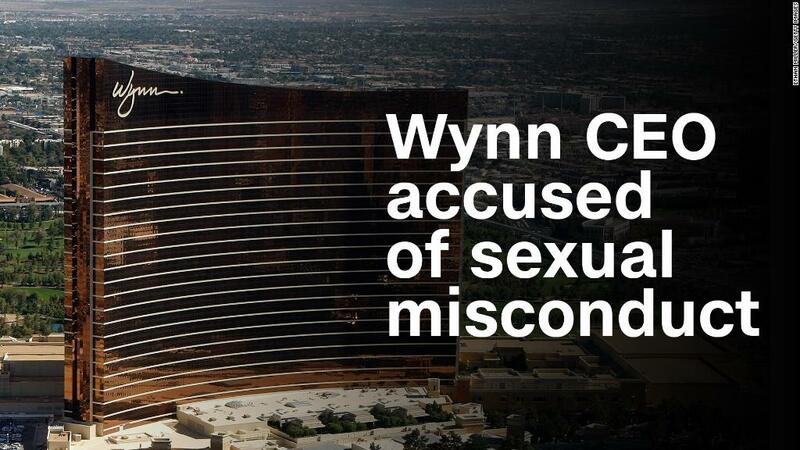 According to the Journal's story, the broad terms of the incident and payment were referenced in a heavily redacted lawsuit that was filed by Wynn's ex-wife, Elaine Wynn, in 2012. She is seeking to lift restrictions on her sale of Wynn Resorts (WYNN) shares. According to the paper, a Wynn corporate attorney said in a court hearing that there were "allegations of assault." But the paper said details of the incident with the manicurist and the amount of the settlement had not previously been reported.